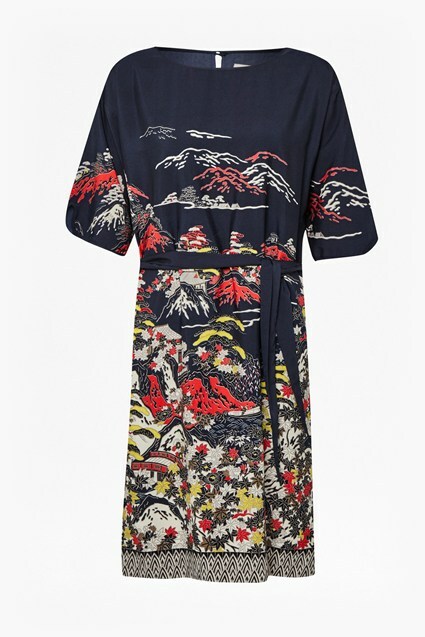 Make a statement in the new season in bold and vibrant colours and prints. Inspired by pop art, the Art Class Printed Shift Dress is a fun and playful frock that has re-imagined the infamous sixties shift number. 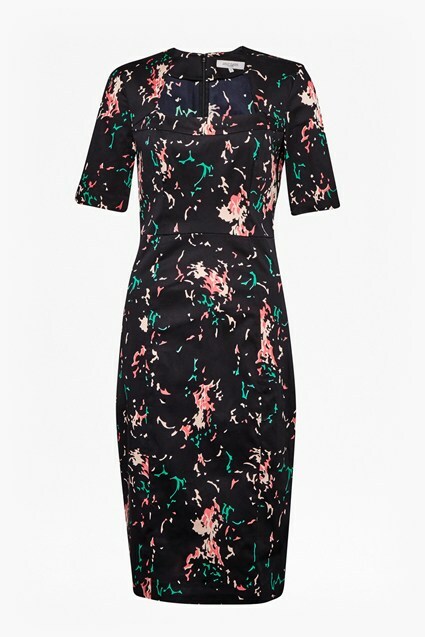 Holidaying, shopping or working, whatever the location this dress is perfect for every occasion.